When studying for a research degree in the School of Performance and Cultural Industries, you'll have a range of support services and opportunities available to you which help to enhance your studies and career prospects. You'll experience a supportive, stimulating and challenging research environment which will enable you to pursue your interests and achieve your academic aspirations. Our student-run postgraduate seminar allows you to talk about your ideas in a friendly and informative environment. You’ll be able to attend research seminars that address numerous topics. Most of the events are open to a general academic audience and you’ll be able to meet like-minded scholars and build up your professional network. Teaching opportunities may be available and provide a chance to share your expertise with our undergraduates. We usually advertise our vacancies at the start of each academic year. Successful applicants will be provided with training and supported by a mentor. As a postgraduate researcher in the School you'll have access to a dedicated shared office space in which you can work and socialise with other postgraduate research students. Located at the heart of the University of Leeds campus, the Leeds Arts Humanities Research Institute (LAHRI) supports research in the arts and humanities across the Faculty. LAHRI hosts a range of events and programmes reflecting vibrant cross-disciplinary research, and also offers seminar rooms and office space for the use of postdoctoral visiting staff and scholars. The Leeds Doctoral College brings together many support services and opportunities to enhance your research throughout your time at Leeds. The College runs regular drop-in and training sessions for our postgraduate researchers and organises seminars and other events including the annual Doctoral College Showcase. The Leeds Doctoral College also organises a number of events, allowing you to discussing your work with a wider audience to talks around career development and celebrating your work with the wider research community. 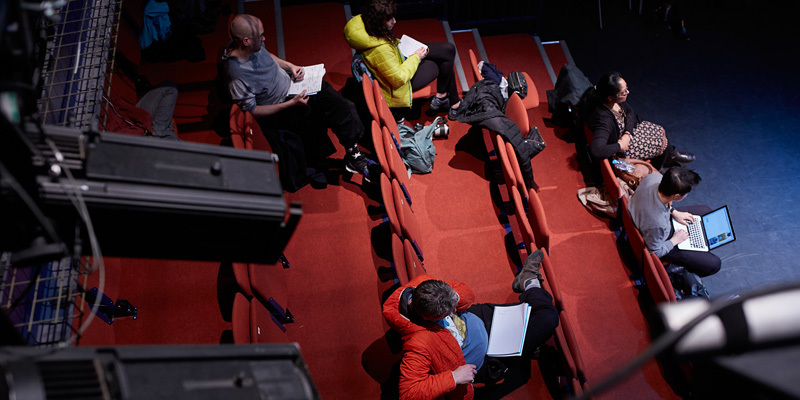 CePRA provides a forum for leading international academics in music, performance, design, communications and the visual arts to explore these issues within and across disciplines, and in interdisciplinary contexts. It develops younger researchers through training and networking opportunities for students on the range of practice-led research degrees offered within the Faculty of Arts, Humanities and Research Cultures. There are four libraries across campus which are home to over 2.8 million books and journals, in addition to dedicated study spaces. The Library’s Researcher@Library service offers support and development opportunities to research students at all levels. The Library also supports you in showing you how to make your research more visible, how to search for literature, and issues around copyright for PhDs. Being a research student in the Faculty of Arts, Humanities and Cultures means you have access to the AHC Graduate School. Our Faculty Graduate Schools provide support for postgraduate students, alongside other support offered by their schools and central services. Leeds University Union and the Language Centre offer the perfect opportunity for you to meet new people from across the University and take a break from your research, whether you want to join a club or society or meet up with a language exchange partner to practice a new language. The Union also organises a number of dedicated postgraduate activities such as postgraduate pizza and film nights, walks and even garden therapy. Minerva, the University’s Virtual Learning Environment. The Language Centre which offers a broad range of new language training and preparation courses. 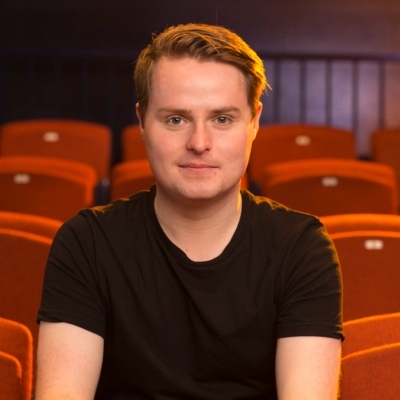 "There are amazing theatre facilities here – better than some drama schools – and the School blends academia and industry in a way that most other universities don’t. In my research, I work with different theatre companies and researchers around the county. The University’s reputation has helped enormously in making those connections."